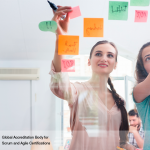 As with all other additional methodologies which ensure success in a Project according to the business needs, Scrum also provides assurance that the end result of a product or service will always be better than the initial stages of its development. 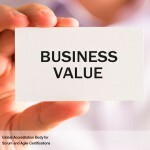 This is due to the fact that quality is emphasized as top priority in Scrum to meet the Acceptance Criteria and satisfy the business needs of the Customer. 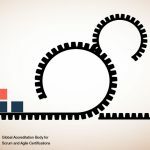 In order to ascertain that a project will meet the requirements of quality as defined, in Scrum, the process adopted is that of continuous improvement in which the teams have the benefit of learning from experience. There will also be regular interaction with stakeholders for keeping the Prioritized Product Backlog constantly updated with any changes in requirements. This Product Backlog will be never complete until the project is closed or terminated. 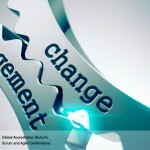 Unless the requirements are changed according to the customer, then internal and external changes will have to be brought about for allowing the team to continue working and adapt according to the new developments. 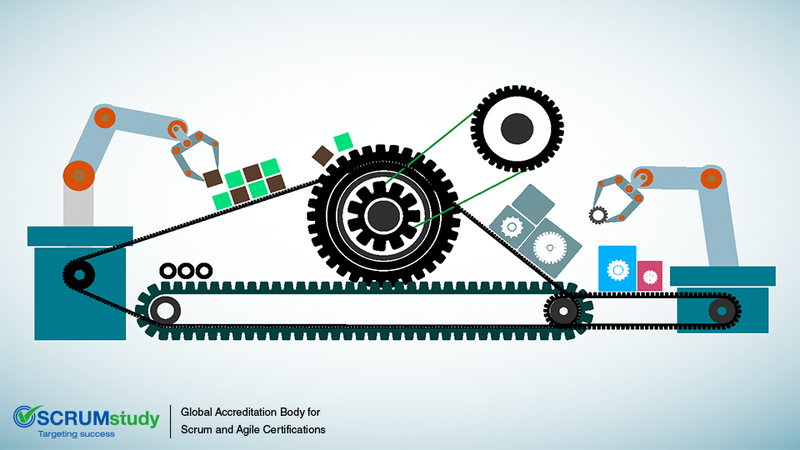 By following the principles of Scrum, continuous improvement with consistent testing of quality can increase the chances of attaining the anticipated levels of quality in a Scrum project. Regular interaction between the stakeholders which includes users and customers and Scrum Core team can decrease the gap regarding the expectations and actual deliverables of the product by valuable suggestions at the end of each Sprint. 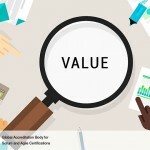 Valuable suggestions and guidelines can also be obtained from Scrum Guidance Body regarding the quality which might prove useful for all the Scrum projects in the organization. 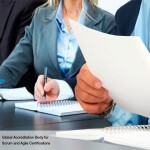 The Scrum Guidance Body usually consists of a group of experts typically involved in defining objectives that are related to government regulations, security and various organizational parameters.